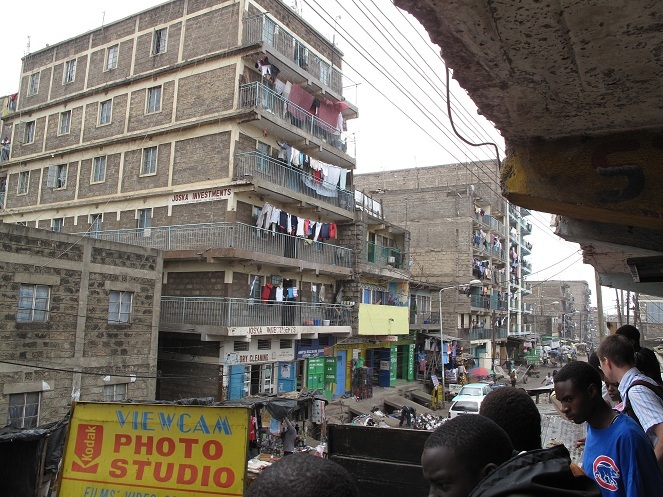 The National Buildings Inspectorate (NBI) has found more than 650 buildings across the country unfit for human occupation, highlighting poor safety standards in Kenya’s booming real estate sector. 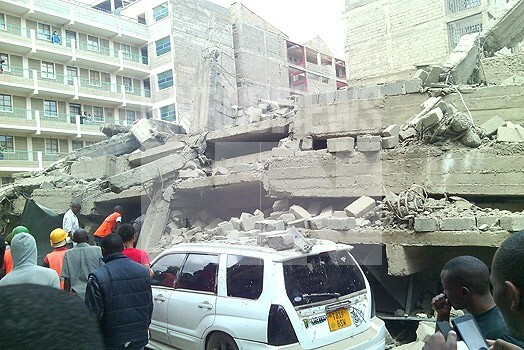 The majority of the 4,879 buildings that were inspected and found to be structurally unsound are in Nairobi Kisii, Kitui and Athi River. Some of the buildings require just repairs to be declared safe, while others need to be demolished. Some landlords charge lower rates than average locality rate and this could be to attract tenants to occupy unsafe buildings.